The future of the modern workplace depends on technology. As new and improved technologies emerge, so do the roles meant to support their development and success. Artificial Intelligence (AI) and automation are knocking at our doors, and organizations across every industry are looking for new ways to stay current in an ever-evolving digital world. With technology accelerating at such a rapid pace, it’s no surprise that employers and employees alike are trying to redefine their skill sets and create new opportunities for their professional growth. 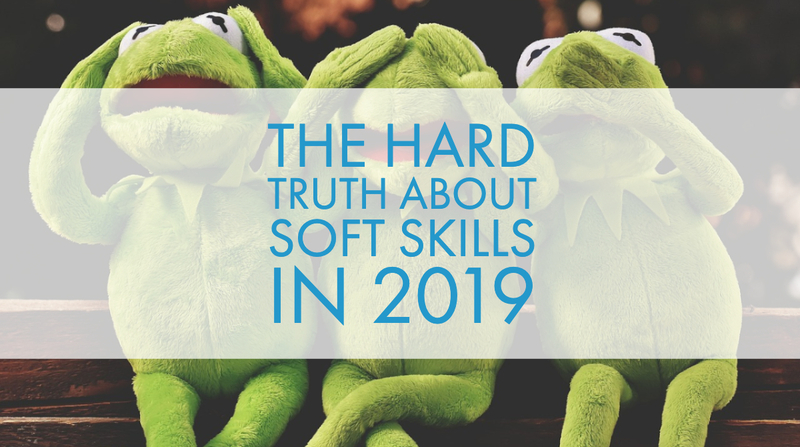 And yet while technical expertise and knowledge of best practices may still be near the top of the wishlist for most employers, there’s another elusive skill set that’s rising on the priority list - soft skills. Soft skills are the ‘secret sauce’ of a well-managed workplace. 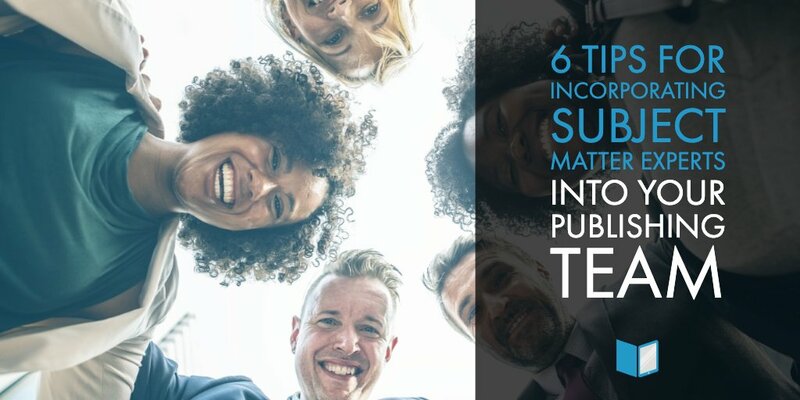 They are the personal attributes and characteristics that demonstrate the ability to socialize and work with others, and they can be a real predictor of how well an employee will perform and feel within an organization and its culture. While evidence of hard skills are still just as important to the hiring, training, and management process, it’s soft skills (or the lack thereof) that really make an employee stand out in today’s workplace. This is especially true in the modern day corporate work environment, where digital transformation has moved workers out of cubicles and into pods, and into the realm of cross-collaboration. 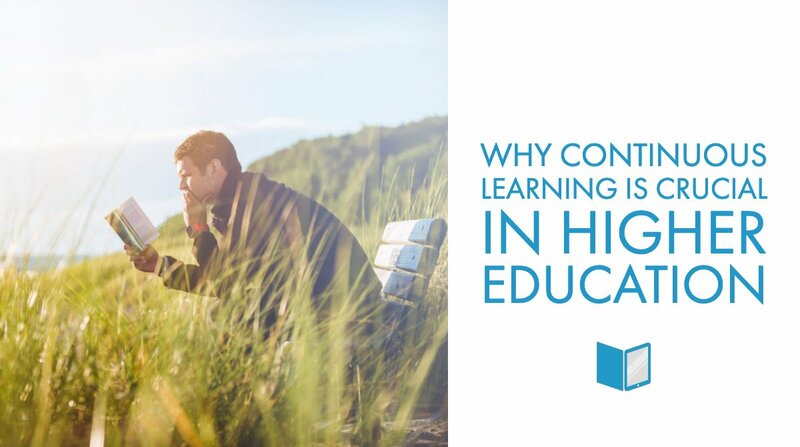 As the consistent conveyer belt of technology in the workplace is beginning to outpace the time it takes to complete a higher learning degree, it’s important for employers to create teams that are able to effectively communicate, learn, and grow with each other. While soft skills themselves cannot be taught, they can be learned, practiced, and developed over time. That’s what makes talking about soft skills so hard in the first place - they need to be felt to be understood. But teaching emotional intelligence in the workplace is not always time- or cost-effective, and employees need to be receptive to the message in order for it to take root. While some of your learners (you know who they are) might always resist change, those that are open to the concept often find themselves happier and more effective in the workplace. That’s where having the right learning management system (LMS) in place can really unlock the potential for soft skill development and self-guided learning. Your corporate LMS should make learning accessible outside of the workplace, and empower your L&D divisions and department heads by giving them the tools they need to create engaging and memorable soft skills training materials. 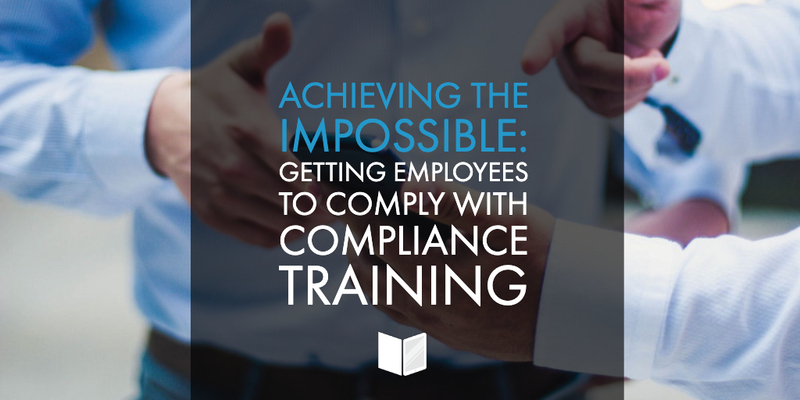 Every good training session begins with a training needs assessment, so be sure to take the time to identify the current level of competency amongst your employees. When assessing soft skill abilities, look for evidence of adaptability, critical thinking, work ethic, leadership, and teamwork. For resources on how to execute, follow Alison Doyle’s list over at The Balance Careers, complete with descriptions and examples of soft skills in every category. At the end of the day, your employees will benefit from soft skill development whether they know it or not. After all, training for soft skills means identifying, fostering, and nurturing personal qualities that stick around long after work is done. To learn more about how you can bring your soft skills training to life, contact a member of the Gutenberg Technology team today to book your free demo of MyEcontentFactory. 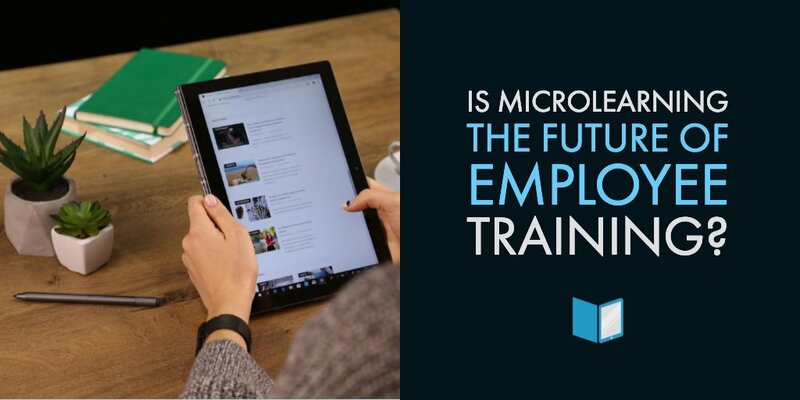 Is Microlearning the Future of Employee Training?